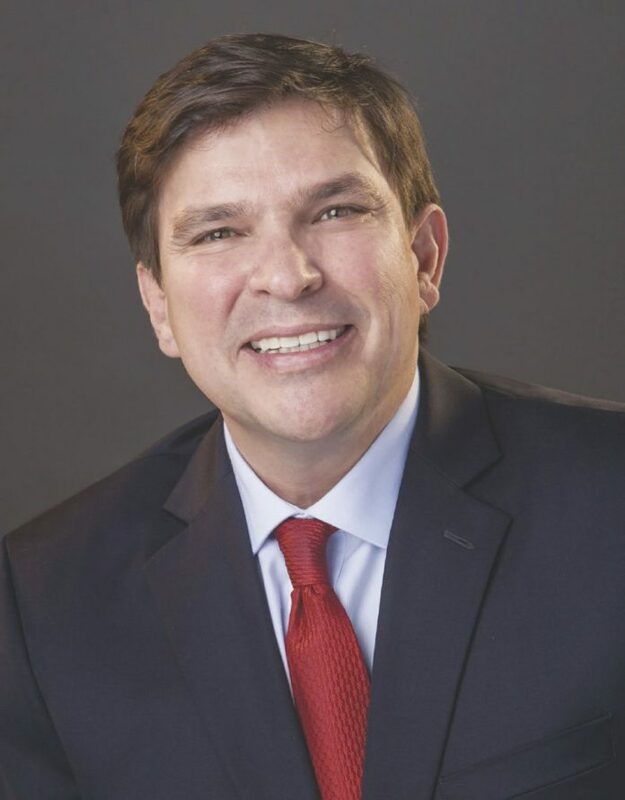 U.S. Rep. Vicente Gonzalez, D-McAllen, was one of eight legislators inducted into the New Democrat Coalition, a group of 68 Democrats focused on advancing pro-business and financially responsible policies, according to a news release from his office. Gonzalez joins seven other members of the U.S. House of Representatives as the newest members of the coalition: Reps. Brenda L. Lawrence of Michigan, Brendan F. Boyle of Pennsylvania, Al Lawson Jr. of Florida, Donald A. McEachin of Virginia, Raul Ruiz of California, Thomas R. Suozzi of New York and Marc A. Veasey, also of Texas. “They will help the coalition continue to move beyond the partisan divide in Washington to advance innovative, pro-growth policies that will help all Americans and keep our nation secure,” Hines said.